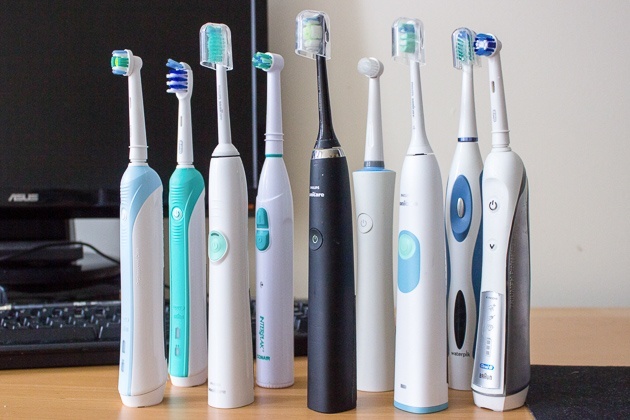 Brushing is a very important part of dental hygiene and a good toothbrush can make a huge difference. Dating back to the 90’s we hardly had any options, other than the nylon bristles toothbrushes. 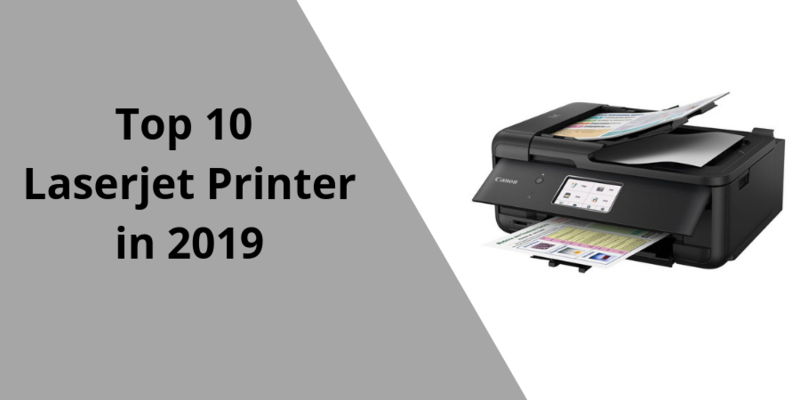 But today with advancement in the field of technology, you can choose from a wide range of options. Loud noise is the most common cause of hearing loss. 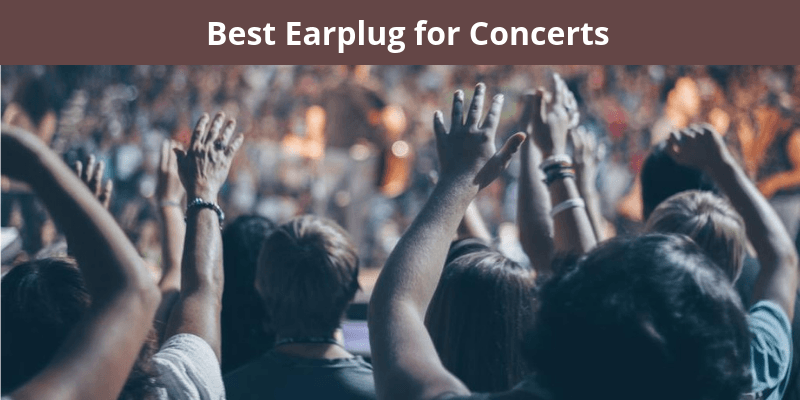 Any Concert without ear protection can cause serious damage to the ear, resulting in permanent hearing loss or tinnitus. Tablets are the newest sensation in the gaming world. 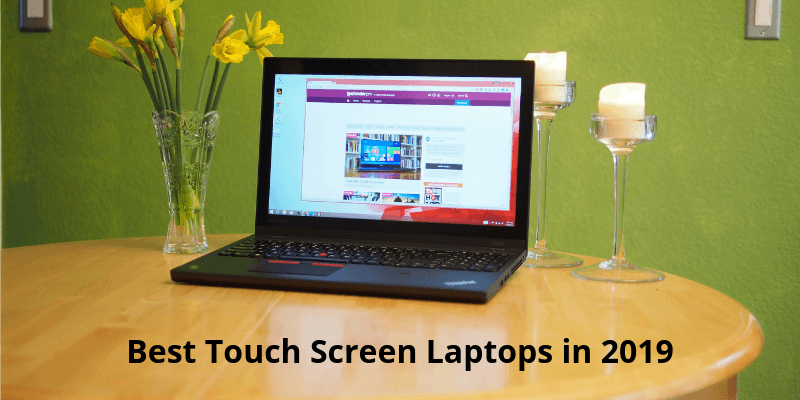 They are best in their versatility for on the go gaming. Most of the games these days are optimized for tabs so that gamers can enjoy without losing any charm-of-the-game in comparison to a gaming machine. 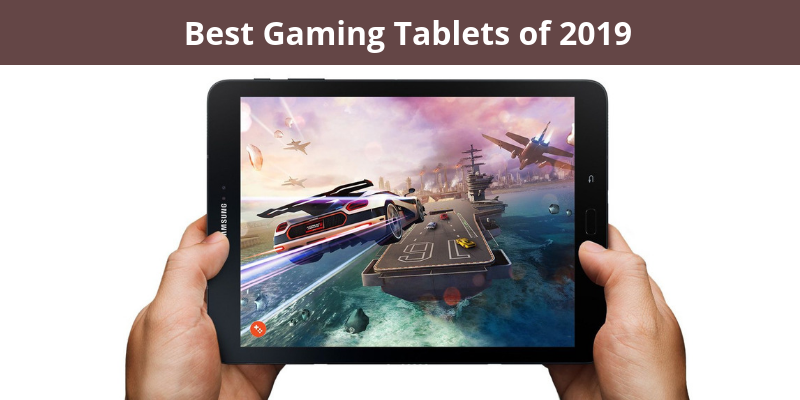 In this article, we will discuss the best gaming tablets in 2019.